Every day we are using so many apps on our smart mobiles to help us in completing our tasks and some apps to entertain us. Most of the apps are paid and some them are free. Although its paid we tried to get it for free in any other means.! what if any app that pays you return when you use them? Yes, you have read it right! 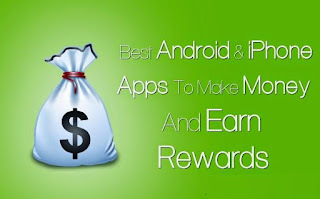 You may use some apps to make money or earn rewards from. These apps are available for Android and iOS devices. 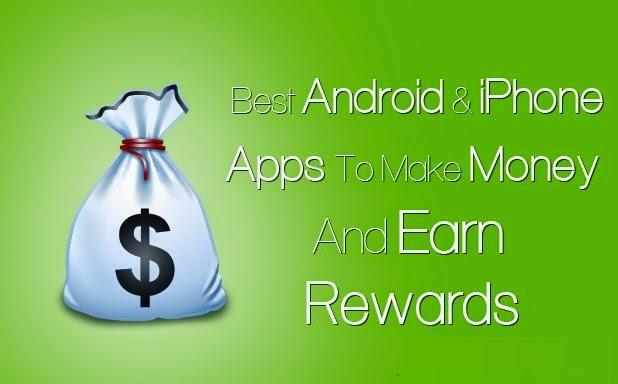 Furthermore, today we are sharing best Android and iPhone apps to make money and earn rewards from them. Note: We have not tested all the apps on our own we have listed here the best apps based on our friends and internet reviews. This is available for both the iOS and the Android users, User will be rewarded with Amazon and Google play store gift cards and many more gift cards to try the apps. Note: The more apps you try, the more you are rewarded and you get more apps the more you use the downloaded apps on your mobile. This app is same as FreeMyapps which pays you to try the apps on your mobile. Feature Points rewards the uses to try the apps for at least 1 min on your mobiles and Feature Points not only rewards it’s users but also to pays to it’s users via PayPal. The best thing you can do to get more from this app is to refer your friends to Feature Points! You will be rewarded with 50% of the points earned by your friend! Shoot the pic, send it and earn! Take the photos of that asked in your assignments. Assignments will be like Show us what you are eating for dinner?, Whats color shoe are you wearing today? Some other general questions. You can earn for every assignment you complete and get paid via Paypal. Another interesting feature is you can donate the money you earned to UNICEF. Here you need to scan the bar code of products you buy when you step into grocery or shopping malls you can also earn points by referring you friends. Simple task like scaning bar code of coco coal,olay etc. Shopkick is shopping app that help you to find best deals in near to you. You can earn points when you purchase or even by scanning bar code of product. The points you earned will make money for you. Payment mode is PayPal or any rewards. Download and Play some New Games, watch video Ads, Register on some sites and get paid through PayPal. Make Money by answering questions. You can earn 20 cents per survey. Choose the topic which suits for you and start sharing your opinion. These are some awesome apps to make money and earn best rewards while playing them on your iOS or Android devices. If you have any kind of questions or confusions left then do let us know. Any of our team member will get back to your queries as soon as possible. Till then don’t forget to share this article with your other friends and circle too. 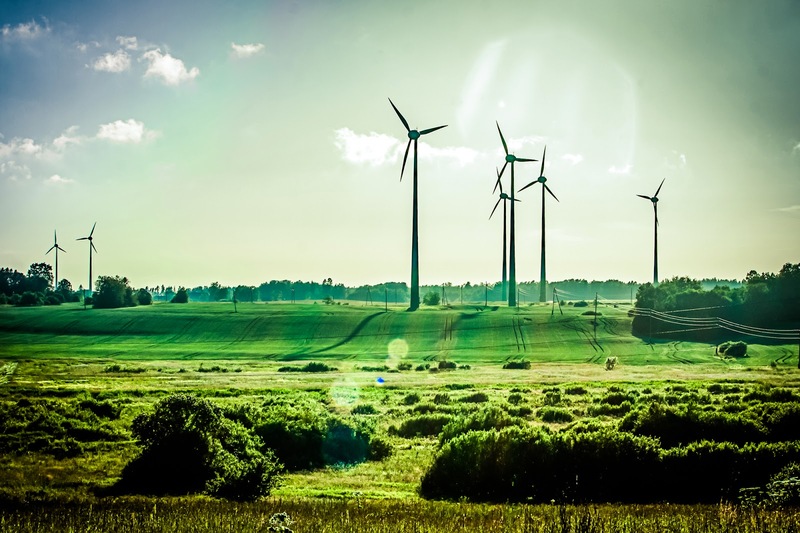 You may never know that your share may be proven helpful for many of your friend out there.